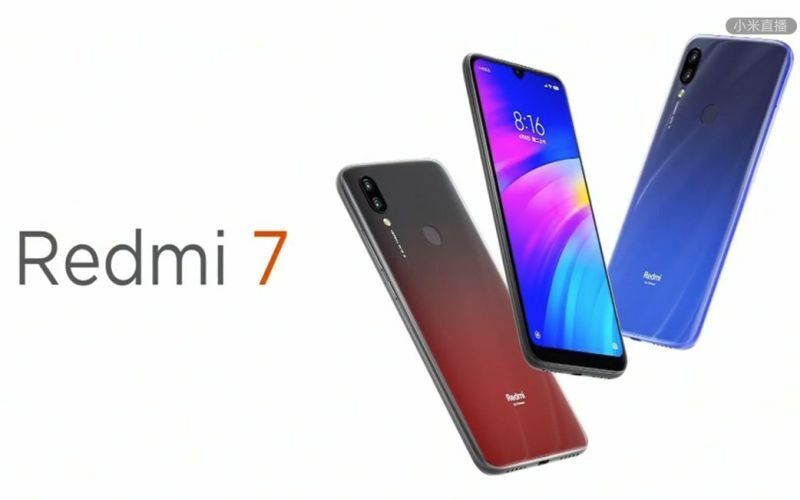 After launching the Redmi Note 7 and the Redmi Note 7 Pro in China and then India earlier this month, Xiaomi has expanded its seventh-generation smartphone series with the launch of the Redmi 7 in China. The phone comes with various improvements over its predecessor, the Redmi 6 (Review), including a flashier design, a faster processor, and a bigger battery. In its price segment, the Redmi 7 competes with the likes of the ASUS Zenfone Max M2 (Review) and the Realme 3. With the competition getting tougher with each passing year, it is consumers who ultimately end up in profit. 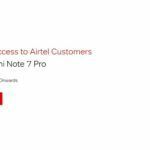 If someone’s looking out to buy a new phone in the sub-INR 10,000 price segment, they have to choose from the ASUS Zenfone Max M2, Realme 3, and the Xiaomi Redmi 7. Let us find out which phone would be the best buy. 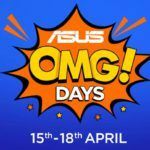 The ASUS Zenfone Max M2 is priced in India at INR 8,499 for the 32GB storage variant and INR 10,499 for the 64GB storage variant. The Realme 3 is priced at INR 8,999 for the 32GB variant and INR 10,999 for the 64GB variant. 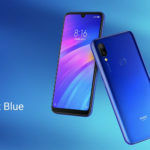 The Xiaomi Redmi 7 hasn’t been launched in India yet, but it is priced at CNY 699 (approximately, INR 7,303), CNY 799 (approximately, INR 8,348), CNY 999 (approximately, INR 10,437) for the 16GB, 32GB, and 64GB storage variants, respectively. 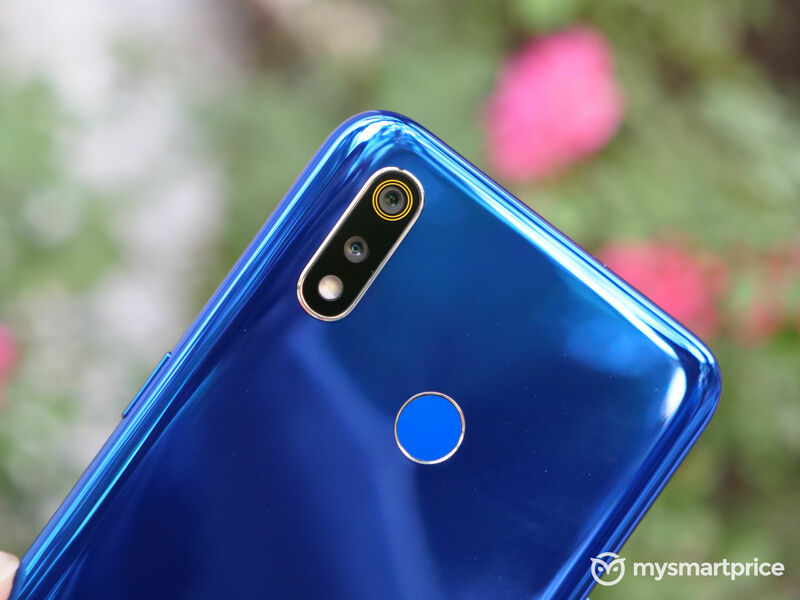 The Redmi 7 and the Realme 3 look flashier, thanks to their attractive color options and clear plastic backs. The ASUS Zenfone Max M2 uses a metal body, which is not as attractive looking as the other two phones’ designs, but it is sturdier. The Redmi 7 features a P2i nano hydrophobic coating, making it relatively resistant to water splashes. To me, the Redmi 7 appears to have the best design among all three phones. 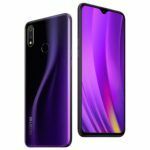 The Zenfone Max M2 and the Redmi 7 feature 6.26-inch IPS LCD screens with HD+ resolution (1520×720 pixels). The Realme 3 uses a 6.23-inch IPS LCD screen with HD+ resolution as well. However, the Redmi 7’s screen is protected from drops and scratches using a Gorilla Glass 5 panel, while the Realme 3 uses a Gorilla Glass 3 panel for screen protection. 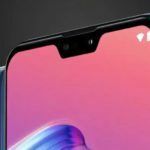 The Redmi 7 has a U-shaped screen notch, the Realme 3 has a waterdrop notch, and the Zenfone Max M2 has a conventional screen notch. Of all the phones, the Redmi 7 appears to have a better screen and scratch protection. 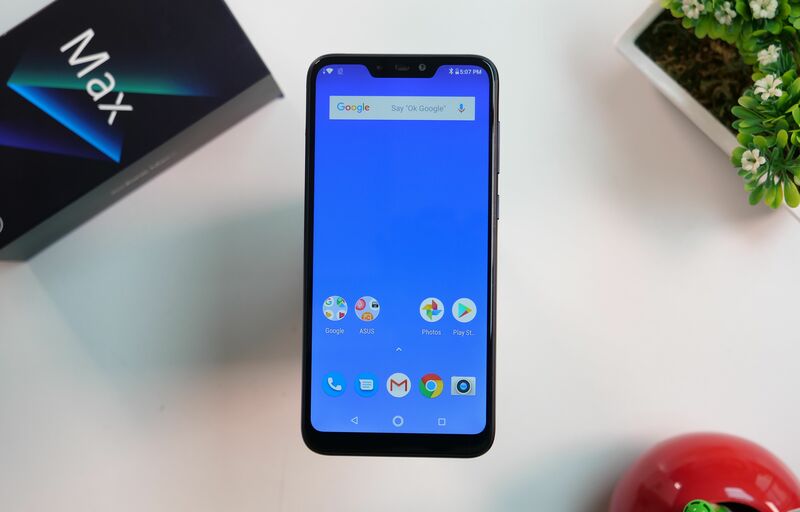 While the Redmi 7 and the Realme 3 run Android 9 Pie-based software, the Zenfone Max M2 is still stuck to Android 8.1 Oreo-based stock Android UI. The Redmi 7 and the Zenfone Max M2 feature a Snapdragon 632, 4GB RAM, and 64GB internal storage. 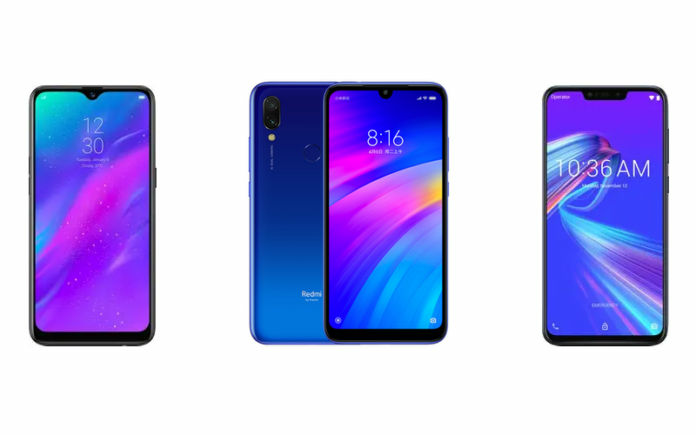 There are two more Redmi 7 variants: 2GB RAM + 16 GB storage and 3GB RAM + 32GB internal storage. The Realme 3 uses the MediaTek Helio P70 processor, 3GB/4GB RAM, and 32GB/74GB internal storage. 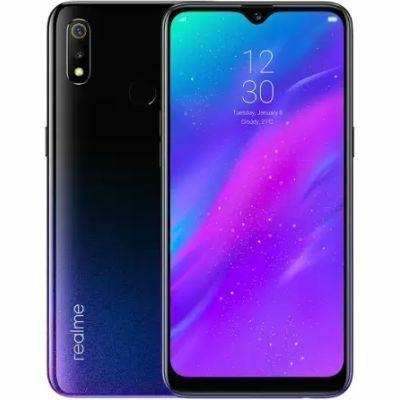 Performance-wise the Realme 3 appears to a better choice, thanks to a beefier GPU. The Redmi 7 features a 12MP+2MP dual rear-facing camera with Full HD video recording. There’s an 8MP selfie camera at the front. The Zenfone Max M2 and the Realme 3 both have 13MP+2MP dual-camera setups at the rear, with exact same specifications. However, the Realme 3 has a limit of 1080p video recording at 30fps, while the Zenfone Max M2 can go as high as 4K video recording at 30fps. The Realme 3 has a 13MP selfie camera, while the other two phones have 8MP selfie cameras. I would prefer the ASUS Zenfone Max M2 here. Connectivity-wise, all three phones have exactly similar specifications, including dual-SIM card slots, 4G LTE, Wi-Fi b/g/n, GPS, FM Radio, Bluetooth 4.2, microUSB port, and a 3.5mm headphone jack. The Redmi 7 also features an IR blaster to control home appliances. Bonus point to Xiaomi here. The Redmi 7 and the Zenfone Max M2 use 4000mAh batteries, while the Realme 3 has a 4230mAh battery. All phones have an upper limit of 10W of fast charging. I would prefer the Redmi 7 here, both in terms of connectivity and battery life. Overall, I would recommend the Xiaomi Redmi 7 over the other two phones unless you want 4K video recording on your phone.